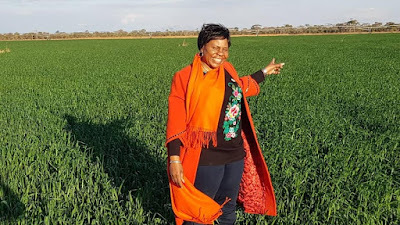 Government has set new producer prices for various crops for the 2019-2020 farming season reflective of the current economic situation and are expected to help farmers to execute their agricultural business. The new prices were announced by Information, Publicity and Broadcasting Services Minister Monica Mutsvangwa during her brief of decisions made by Cabinet in Harare yesterday. 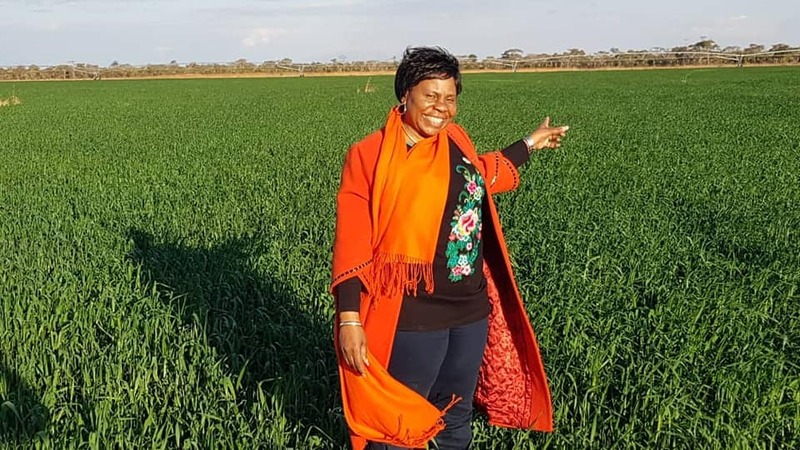 Minister Mutsvangwa assured the nation that Government was working to ensure food security in the country following a preliminary report on cereal sufficiency for 2018-2019 by Lands, Agriculture, Water, Climate and Rural Resettlement Minister Perrance Shiri. Minister Mutsvangwa also updated the media on the progress Government had registered on the tender for the construction of dams in the country. Further, in line with Vision 2030 target of having a world class road network, Minister Mutsvangwa shared information on progress registered on three major road projects. “Cabinet approved the proposal by the Minister of Lands, Agriculture, Water, Climate and Rural Resettlement to review the producer prices for maize, small grains, wheat, soya beans and cotton as follows, maize and small grains, RTGS$726 per tonne, wheat RTGS$1 089,68, soyabean, RTGS$918 and cotton RTGS$1 950 per tonne,” said Minister Mutsvangwa. Minister Mutsvangwa continued: “Cabinet received a preliminary cereal sufficiency report for 2018/2019 agricultural season from the Minister of Lands, Agriculture, Water, Climate and Rural Resettlement. The report showed that cereal production in 2018-2019 is projected at 714 598 tonnes of cereal grains. This excludes what we have in the Strategic Grain Reserve at GMB. Government is taking steps to ensure that the national food security is guaranteed. “Cabinet received from the Minister of Lands, Agriculture, Water, Climate and Rural Resettlement an update on water infrastructure tender flighted on 01 March 2019 by his ministry. With regards to the three road projects, Minister Mutsvangwa said: “Cabinet received an update from the Minister of Transport and Infrastructural Development on the priority road infrastructure projects to be undertaken under Public Private Partnership. “The road projects are as follows Mvurwi-Guruve-Kanyemba, Beitbridge-Bulawayo-Victoria Falls and Gweru-Buchwa-Rutenga-Boli-Sango.